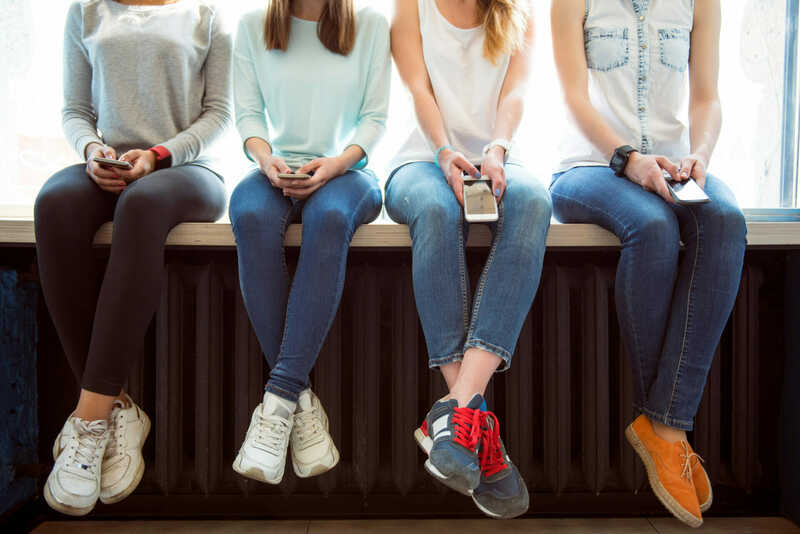 You may not know this but 77 percent of American adults own a smartphone and are likely to use that smartphone or another mobile device for news, social networking, and countless other activities. Digital marketing lets you reach them while they’re doing this. With remarketing ads, email and text marketing, and social media – you can be in front of your audience while they use many different apps on their mobile phones. For more information on the art and importance of digital marketing for your company, contact Ballantine today. The article below was written in February of 2017 and has since been updated. There once was a time when developing and implementing marketing campaigns meant running ads on television and radio, and placing print ads in newspapers and magazines. 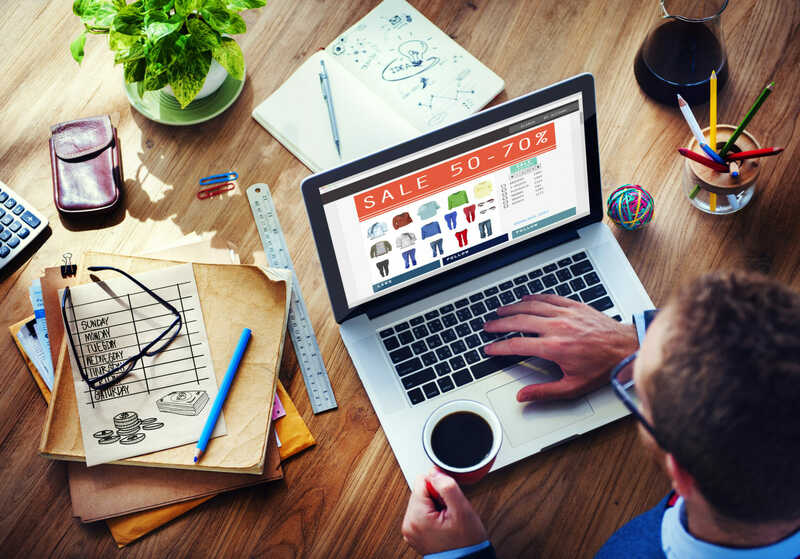 However, as the world of commerce moves more and more toward a digital marketplace, businesses now have the opportunity to expand their reach and connect with their target market through digital marketing tactics. Any modern brand that wants to get ahead in the current business climate will need to adopt digital marketing tactics as part of their overall strategy. This doesn’t mean that you have to throw out the traditional print ads, especially if your business is already seeing great response from these types of ads. 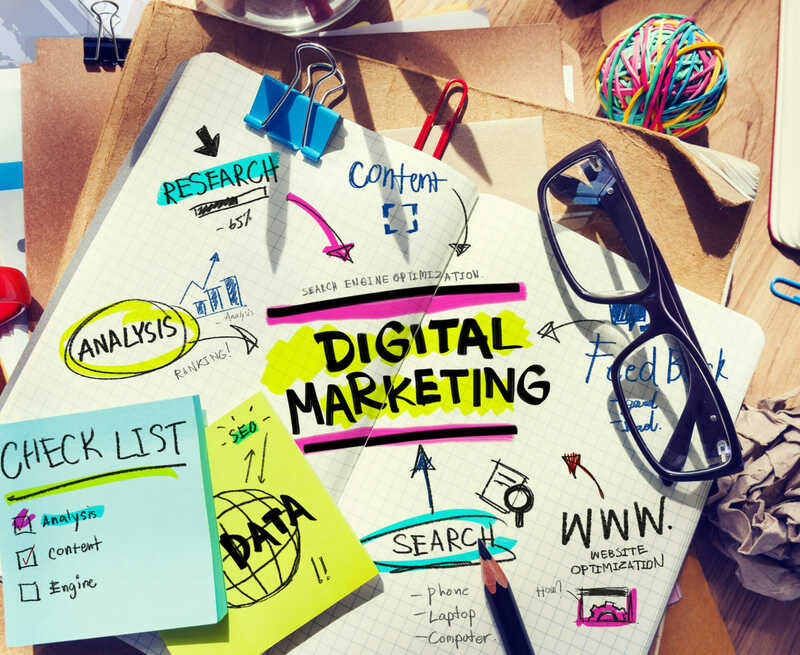 However, by using digital marketing tactics in combination with your current traditional marketing strategies, your business can start to optimize your campaigns for maximum results. The modern consumer is increasingly moving toward a more digital experience when it comes to researching and making purchases. Search engines like Google remain the most popular channel for consumer research. Whether consumers are at the beginning stages of the customer journey or ready to buy, they often use search engines to find the information they need to make an informed purchasing decision and research specific brands. It is vital that companies’ work is visible during these digital searches so they can engage the customer and work to influence their purchasing decisions by providing valuable information. Though search is an important digital marketing tactic, it is not the only tool that the modern consumer uses to make an informed purchasing decision. A study from Blue Nile Research shows that between 79 percent and 82 percent of consumers use search, brand websites and customer reviews for research. Between 14 and 25 percent use social, mobile and blogs to discover new solutions, products, and brands. All of these digital marketing tactics work together to help your brand deliver information to consumers who are looking for products or services just like yours. If you do not engage in these digital marketing strategies, you may be missing out on an opportunity to reach these customers. 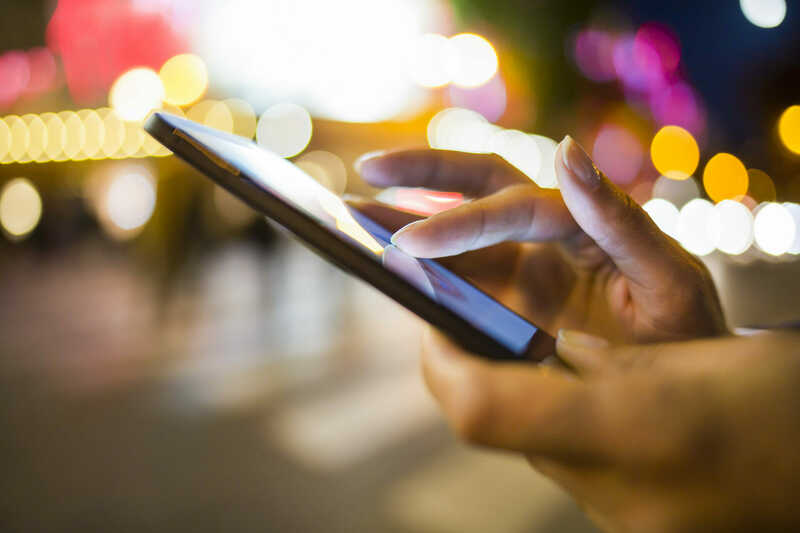 As more and more consumers use their smartphones and other mobile devices as part of the consumer buying journey, digital marketing tactics will become even more important. The marketer should aim to deliver content to the consumer right in their moment of need; such as looking for a local Italian restaurant while on the bus or researching the best vacuum cleaner when their current vacuum breaks. Using digital marketing tactics is one of the best ways to be reached by consumers who are looking for products or services just like yours in a time of need. Digital marketing offers marketers and business owners the advantage of having a wealth of useful campaign data at their fingertips. With easy-to-use digital marketing analytics tools and software, business owners and marketers can test different ad content to see what resonates best with their target audience. Whereas traditional marketing tactics require you to wait until the campaign has run its course to review what worked and what didn’t, digital marketing analytics tools allow you to see how your campaigns are performing in real-time and make adjustments to your campaigns in the moment. Another reason why digital marketing is a must for most modern brands is that it allows companies to foster better customer relationships. Whereas most traditional marketing provides one-way communication with the consumer, digital marketing allows for two-way communication in real time. This makes it easier for brands to effectively address their consumers’ questions and concerns without delay while also fostering brand relationships through quality consumer engagement. Many companies are under the assumption that once they go digital, they can’t go back to traditional marketing. However, using the two in conjunction allows “the best of both worlds” when attracting and engaging your customers. The key to finding success with an integrated marketing strategy is to consider the strengths of each marketing tactic and take advantage of these strengths to maximize results. Many modern brands find success in pairing traditional marketing tactics like print ads with digital marketing tactics like social media to maximize the overall success of their marketing campaigns. Traditional marketing tactics like print and television ads are successful in offering a broad reach that can build brand recognition and help you stay top of mind in your target market. Whereas many digital marketing tactics like social media, blogging, and SEO can help you deliver more targeted content that informs and educates your audience. Not to mention, some consumers respond better to one type of marketing over another. 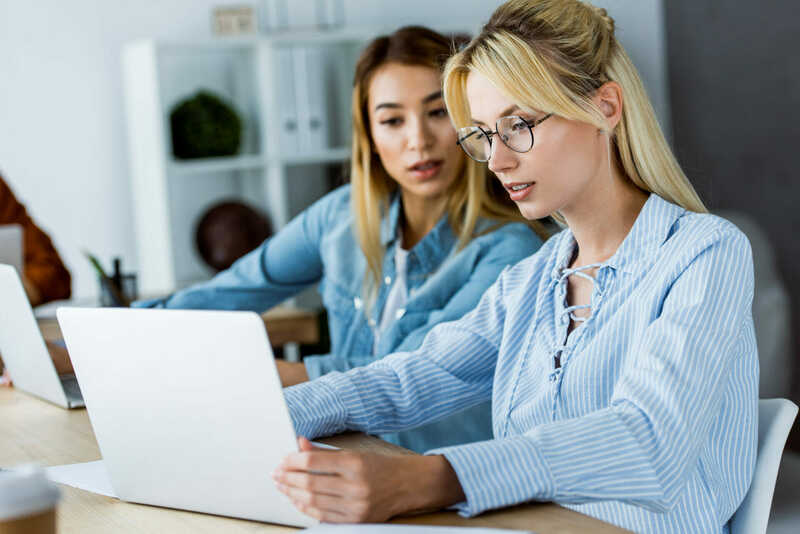 Both of these approaches to marketing are valid and successful, but combining the two can make for a stronger marketing strategy that covers all the bases. If you want to remain competitive in your industry, it is vital that you keep up with your competitors. And there’s a good chance that many of them are already using digital marketing strategies to reach new leads, engage current customers, and influence purchasing decisions. According to Content Marketing Institute, 76 percent of B2C marketers and 88 percent of B2B marketers are currently using content marketing strategies like blogging to engage their target market. With the majority of brands reaching and engaging consumers through digital marketing, consumers have come to expect this type of digital engagement from the brands that they buy from. In addition to gaining organic or unpaid traffic, modern brands are also using paid digital marketing strategies to reach out to their ideal customers online. One report found that 66 percent of B2B marketers report using SEM, making it the most used paid marketing tactic for B2B brands. While B2C marketers (64 percent) also report that SEM is the most effective form of paid advertising. 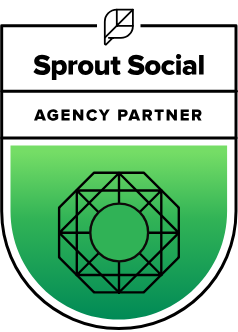 It is clear that paid channels like search and social media ads are just as important to a brand’s digital marketing strategy as those that are aimed at driving organic traffic. We could write a book on all of the ways that digital marketing can positively impact your brand, but the 10 reasons illustrated above should be enough to at least peak your interest. If you don’t currently have a digital marketing strategy in place, you may be losing out on an important opportunity to reach out to more consumers and make a stronger connection with your current customers. Are you ready to see the difference that digital marketing can make? 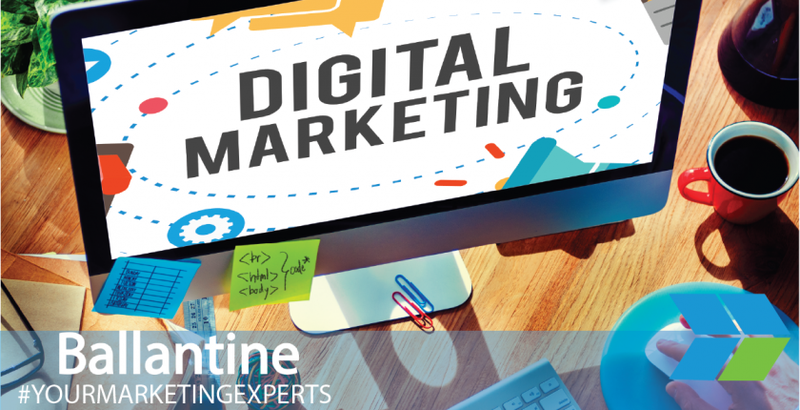 The team of digital marketing experts at Ballantine would love to help you discover the power of these online marketing tactics. Contact us today for a digital marketing consultation and to see how you can get started.